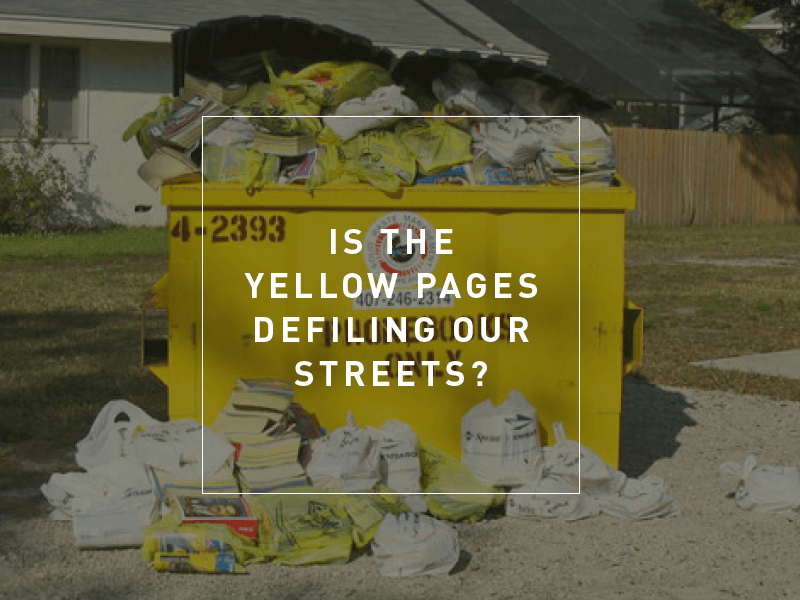 Is The Yellow Pages Defiling Our Streets? Is The Yellow Pages Defiling Our Streets? Is The Yellow Pages Defiling Our Streets?